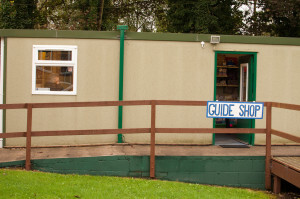 The Girlguiding East Yorkshire Depot shop has its own dedicated building at Guideacres which is open every Saturday in term time, including half-terms. Girls and adults can choose items from a range of comfortable, practical and stylish wear. The wear for each age group has its own ‘look’ and wearing it gives a sense of belonging. The shop gives you the opportunity to look and try before you buy. Discount is given on the uniform prices shown in the guiding essentials catalogue. There is also an excellent selection of lovely novelties suitable as gifts and souvenirs, all of course with Guiding in mind. The Depot is run entirely by volunteers who are, or have been. actively involved with guiding. They are a valuable source of information and advice on what both adults and girls need for guiding. Payment can be made by cash or card. 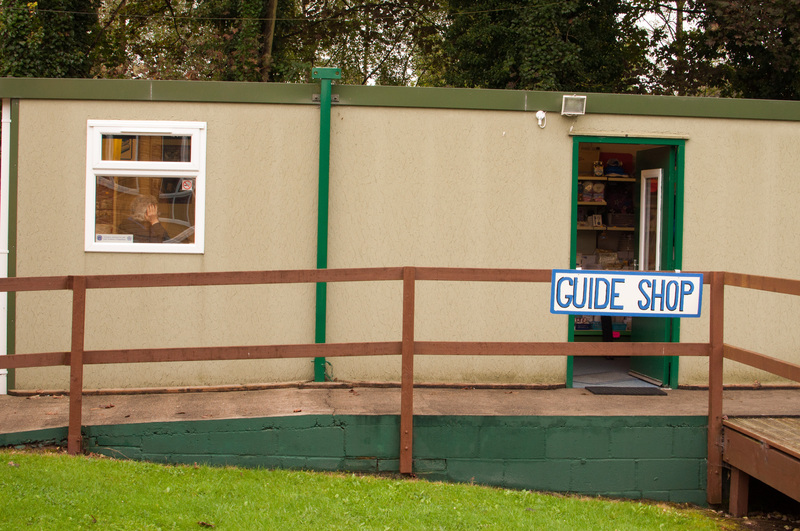 By shopping with the Girlguiding East Yorkshire Depot rather than on the high street or on the web means extra support for local guiding as any profit goes to help guiding in East Yorkshire. 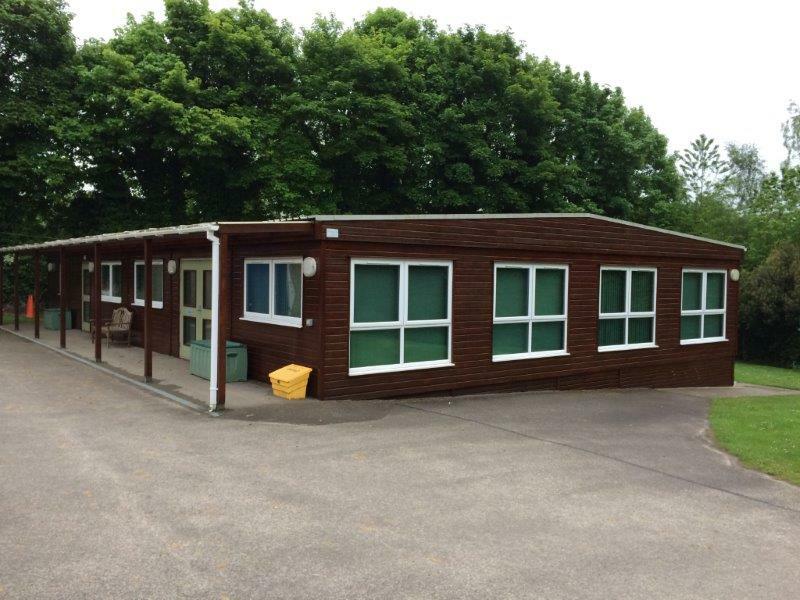 For details of location and opening times of our shop, ask your daughter’s Leader or contact eydepot@googlemail.com. Please note that the depot generally closes in August and for most of December. Please take care driving on the site and drive to the site speed limit. Girls are often taking part in activities on site whilst the shop is open and may be unaware of moving traffic.